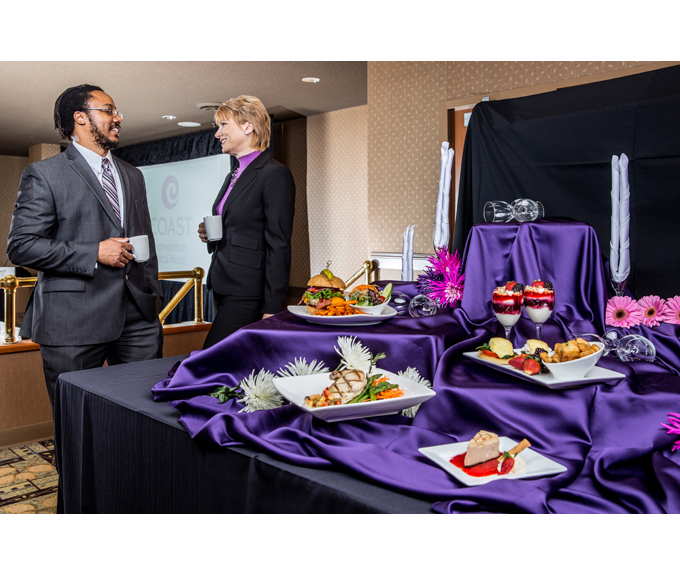 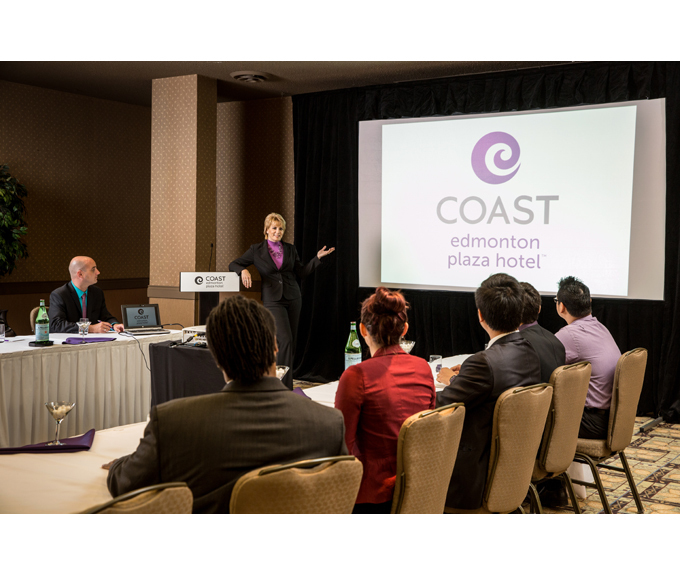 The Coast Edmonton Plaza Hotel is one of downtown Edmonton`s best hotels! 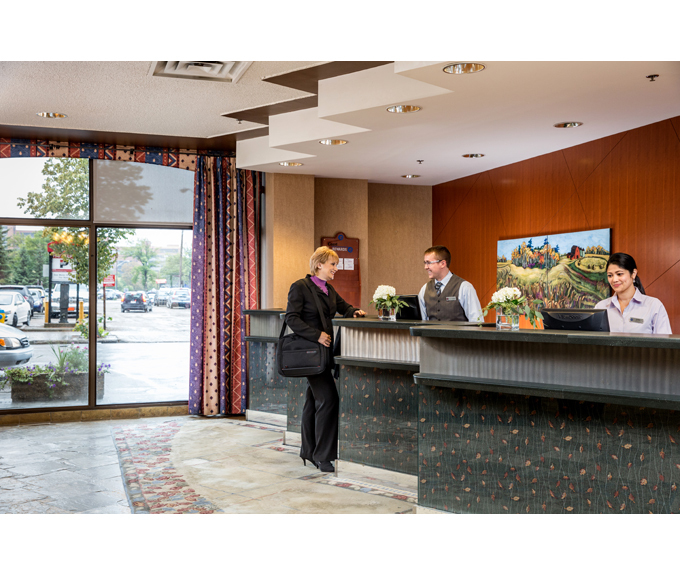 The hotel`s 300 well-appointed guest rooms and suites are suitable for families or long-term guests. 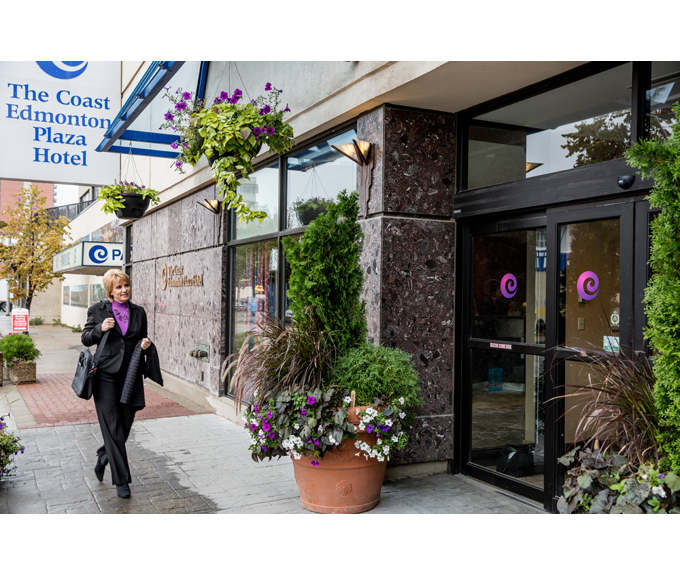 Our location in downtown Edmonton is a stone throw away from shopping, dining and the convention centre.